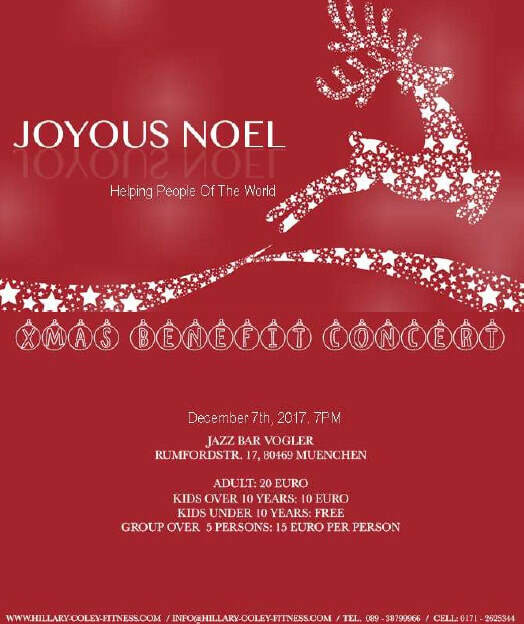 ​will be held on Thursday, December 7th, 2017 at 7.00pm at the Jazz Bar Vogler, Rumfordstr. 17 Munich. On behalf of the wonderful singers and musicians I take the opportunity to invite you again to this wonderful event — so save the date! The money raised will be used for two projects. The first one is emergency support for handicapped children or children with other health issues that do not get any support from the state. The mothers are often single raising mothers who barely have enough to feed their families. Money is also urgently needed for a shelter where food is provided to deserted children. All the money raised will flow 100% into these projects. 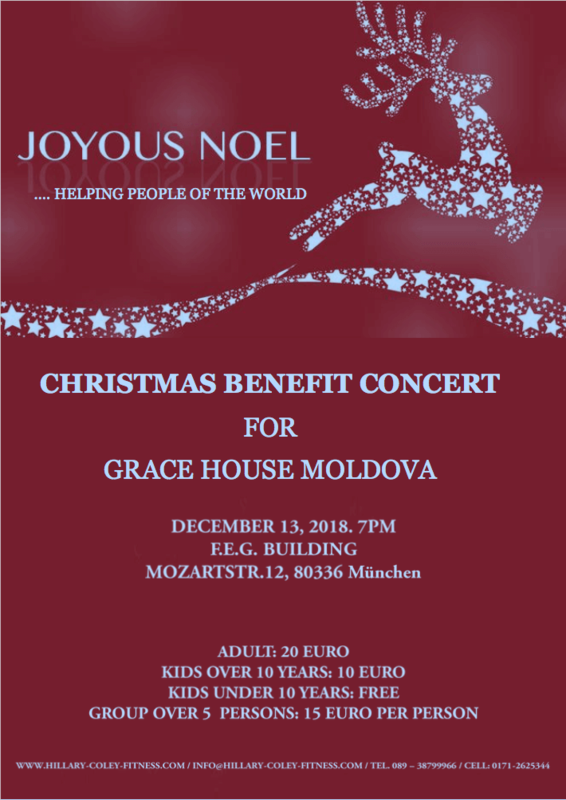 Come and celebrate with us a Joyous Noel and lets help put love and joy in the hearts of those who need it most! Remember, you coming helps a child in need! Thank you so much for coming to the Grand Opening celebration of the studio expansion. 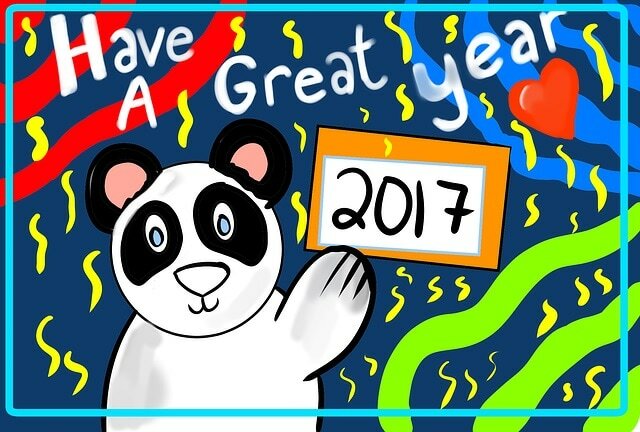 Your support means a lot! Initial feedback from clients working out in the new studio has been 100% positive! The space is wide, the floor is soft, and the functional fitness workout is diverse, challenging, and fun! 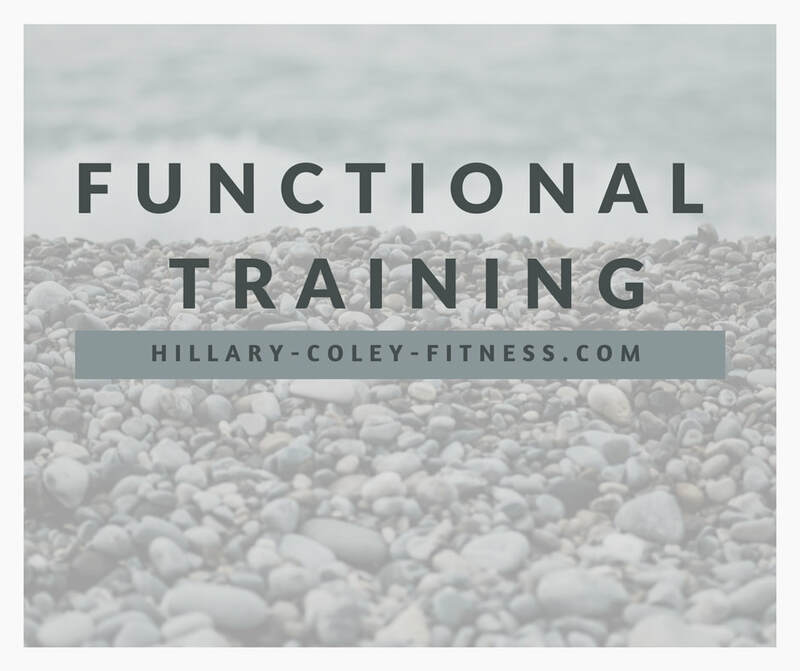 Functional Fitness that incorporates TRX, ball toss, rope challenge, and boxing for a full body workout. All group classes are 1 hour! 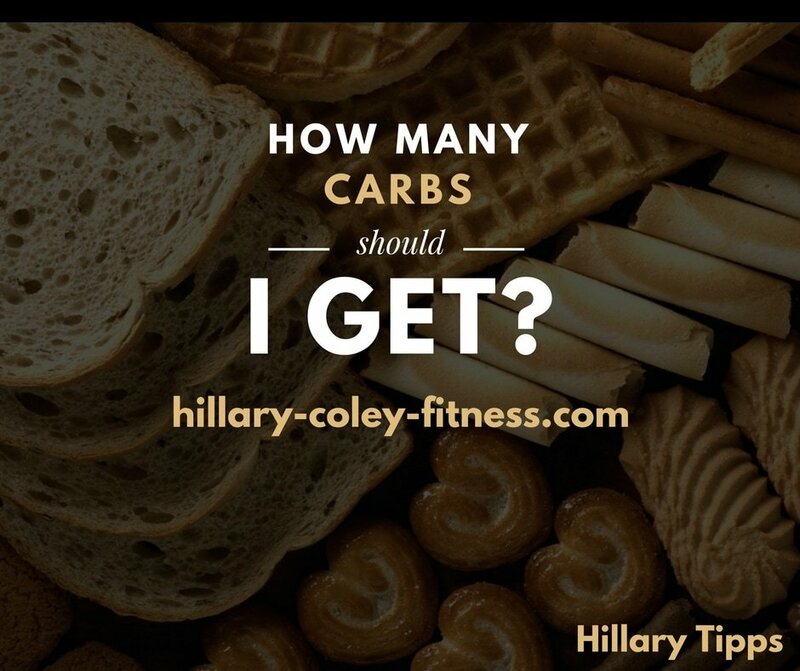 Contact Hillary to join a course or schedule your personal training. WHY WAIT - WHY NOT NOW? The human body consists of about 75 percent water. Our brain even consists of about 80 to 90 percent water. Our organism requires water for all physiological processes. If you drink too little, you are faster K.O. - this is already clear. The question is: How much should I actually drink to stay fit? First, a question is important: How much water does my body need every day to cover the minimum water requirement? There is the basic rule: the minimum amount of water that should be taken daily should be 1.5 liters for an adult. This 1.5 liters of water should absorb a healthy person daily. It does not matter whether the liquid is absorbed by drinks or food. Nutrition experts have set up a simple rule. Per kilogram of body weight, 0.03 liters (30 mililiters) of water should be drunk per day. It is not advisable to drink a lot of water directly before the sport. The fluid then only interferes with the movement and is bubbling unpleasantly in the stomach. It is recommended to drink about half a liter one to two hours before the workout. However, not at once, better at intervals. Then the body is well prepared for the workout. In the case of light and short training sessions of less than 30 minutes, it is usually enough to drink afterwards. For training sessions of about 45 minutes and longer, it is important to provide continuous fluid supply. It is recommended to drink water regularly (about every 15 minutes) in small sips. The fluid lost by sweating must be replaced. Also after training, drinking is essential. It is important not to drink too much at once. Unfortunately, it is better to drink water in small sips.